You can make a difference in the lives of our youth. Whether your contribution is in the form of a financial donation or volunteering, our needs are critical. We need your support and ask that you consider lending a helping hand today. 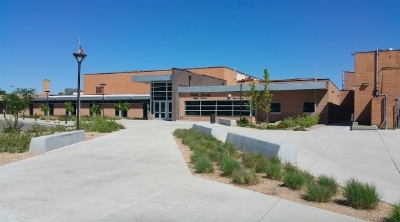 There are many areas at The Arts Academy at Pueblo County High that need funding and support. If you are interesting in supporting one of these platforms, donate today! The District has sanctioned the presentation of “No One Hears Unless You Scream” to be preformed at all the D70 high schools and possible middle school performances to begin the conversation about suicide prevention and anti-bullying.